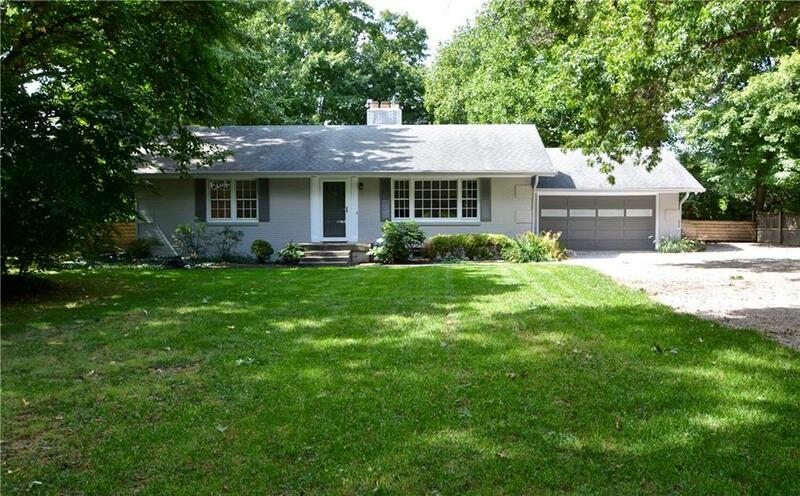 Classic mid-century ranch on a private two-third acre lot in Washington Township. This home has been well-tended over the years and a tasteful restoration has been completed. 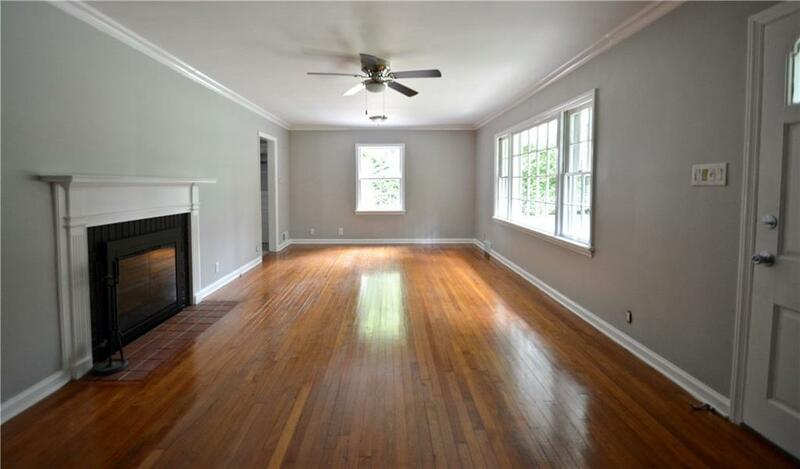 Lovely refinished hardwoods, mullioned windows, wood burning fireplace, new interior and exterior paint. Kitchen has abundant storage, fresh appliances, stone counters, and dining area that opens to the back yard. 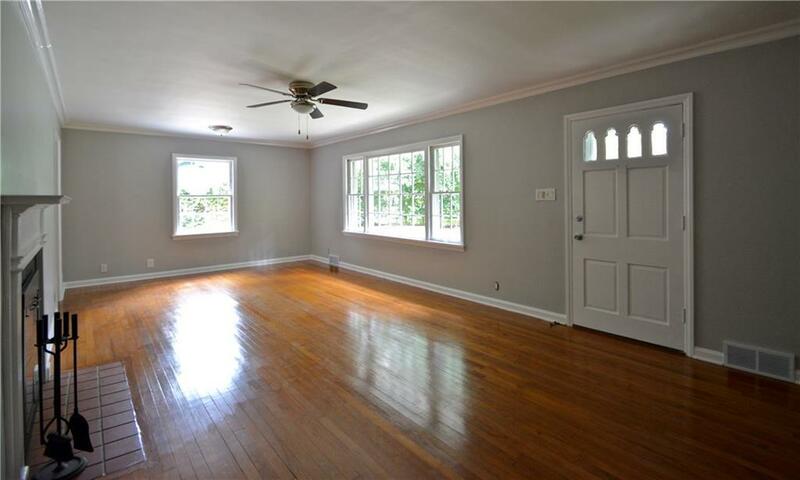 Generously sized bedrooms, full bath with classic tile and new tub/shower. Second bedroom has its own sink/vanity. 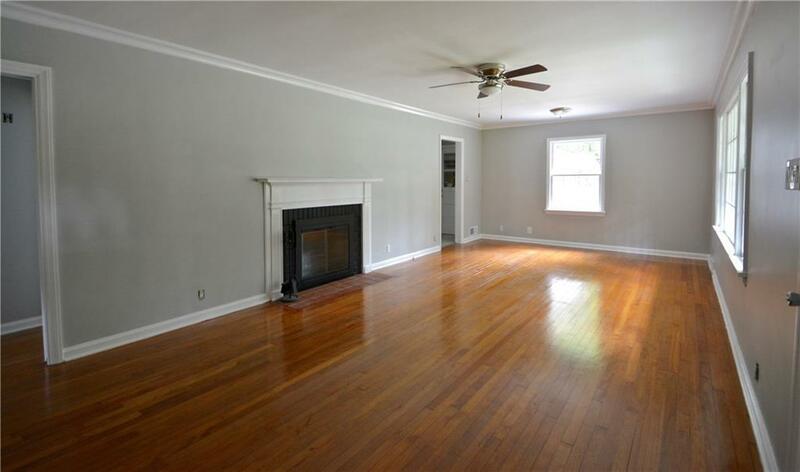 Lower level family room in the waterproofed basement, large two-car attached garage. Gorgeous deck with gas fireplace overlooks beautifully landscaped, fully-fenced yard.